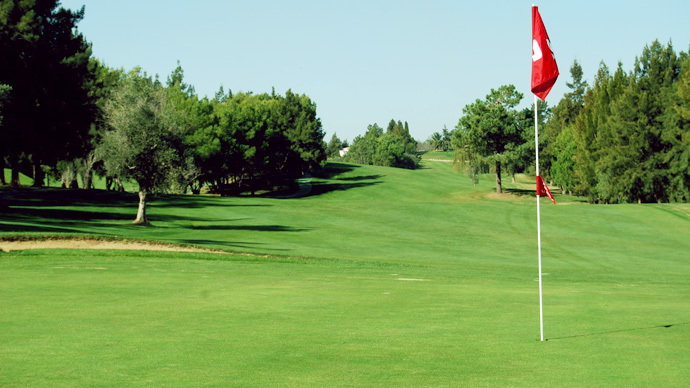 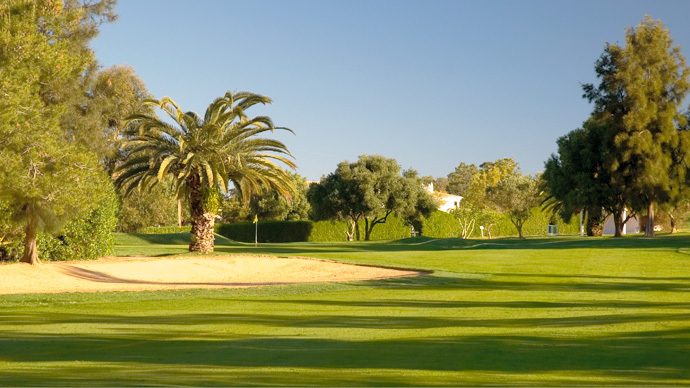 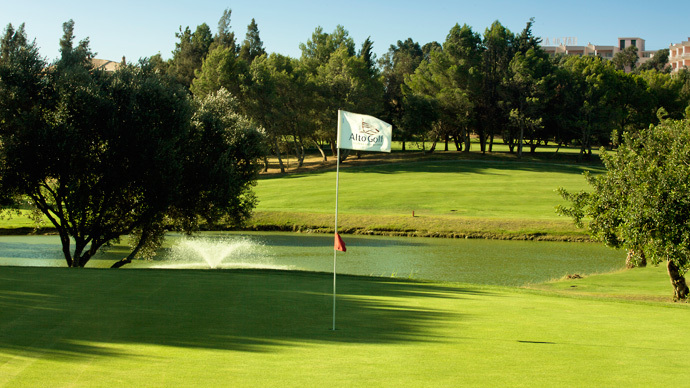 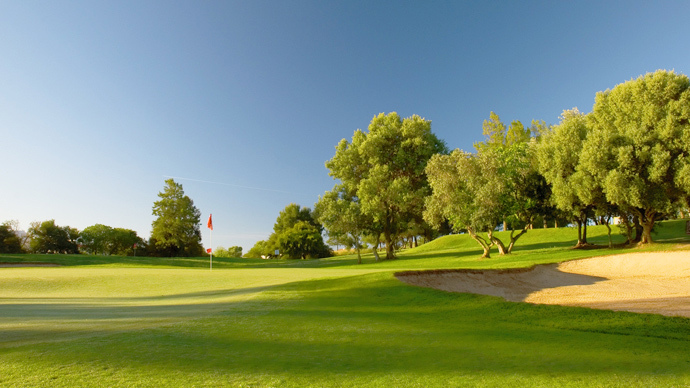 Alto Golf Course located in Alvor, is a typical city resort golf course, with narrow fairways and small elevated greens, reflecting Sir Henry's Cotton taste for challenges to golfers of all levels. 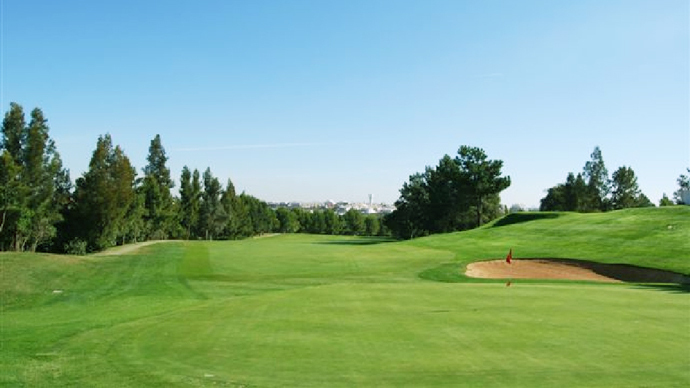 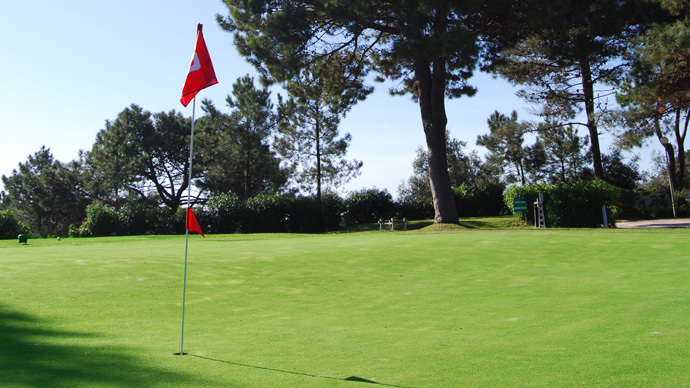 Under Pestana group management since 2011, Alto golf course has received, significant improvements in is general appearance with main incidence at the fairways and the greens. 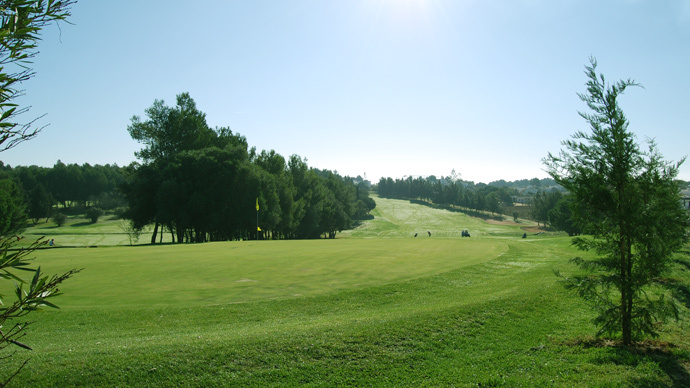 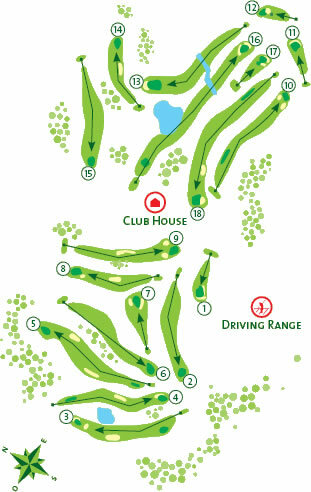 On the back nine you find what is considered the longest Par 5 in Europe, 591 mt from the men's tees, making Alto golf course relatively long, for a par70, 5.532 mt men's and 5.003 m from ladies tees.